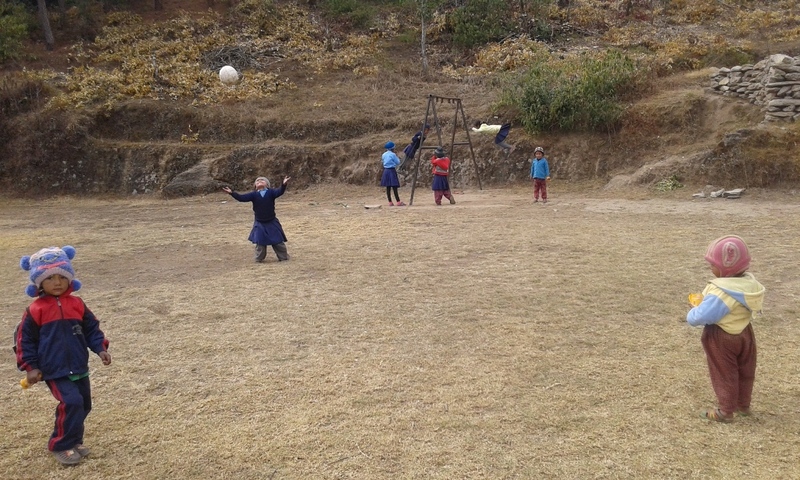 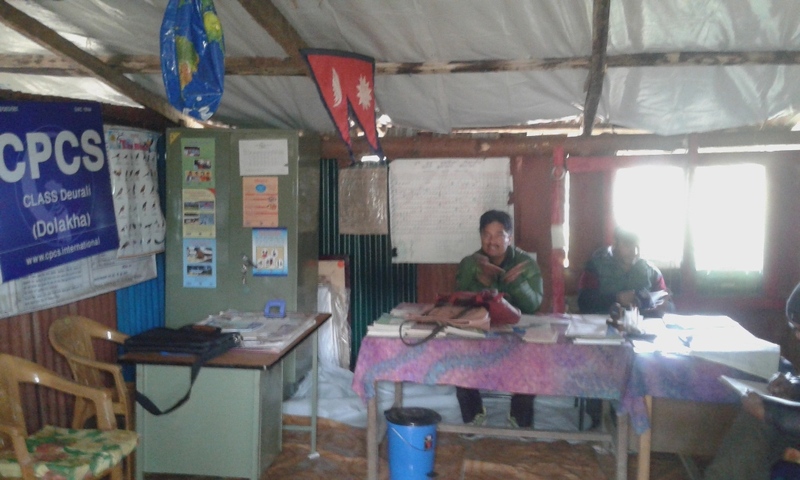 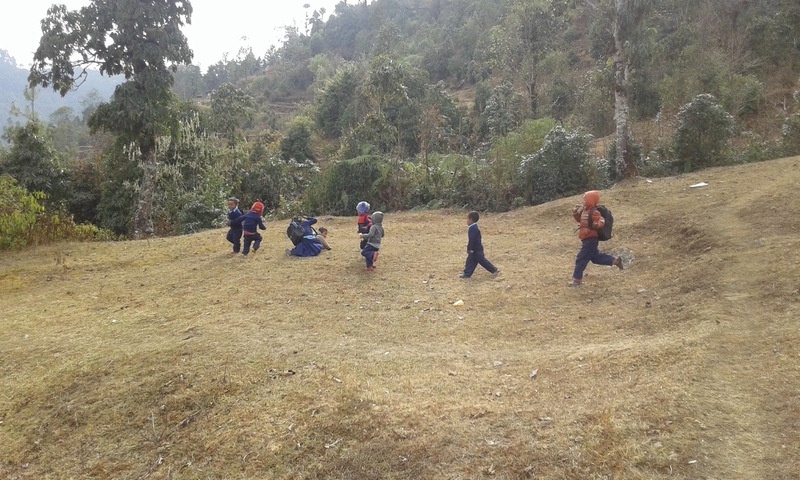 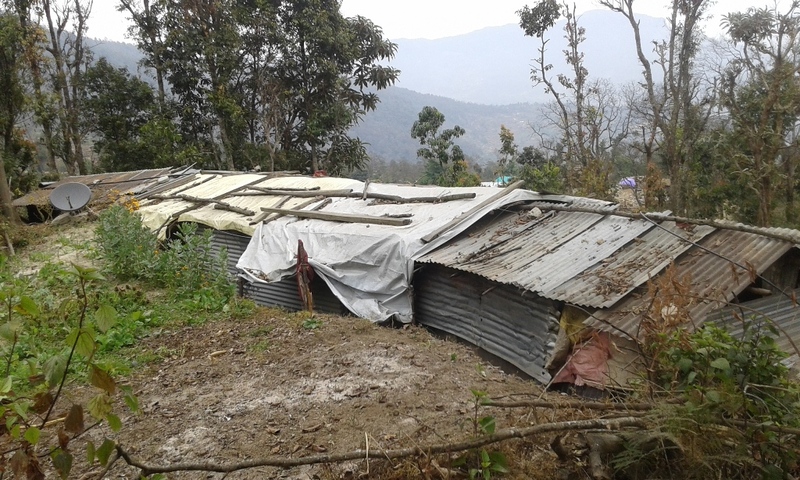 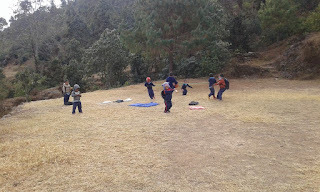 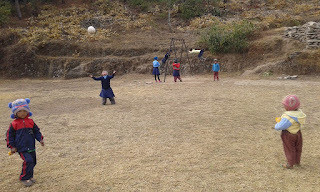 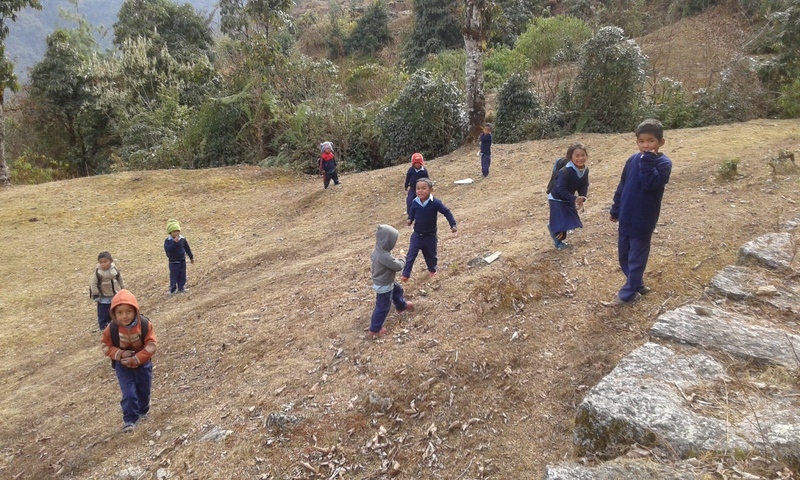 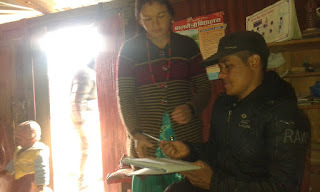 There is a primary school named Budha Primary school suspakshamawoti-9 dolakha. 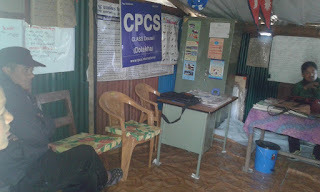 Where CPCS make support all students of the school with one LSA. 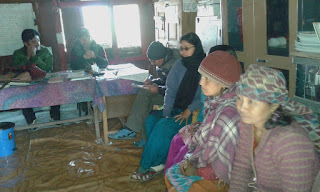 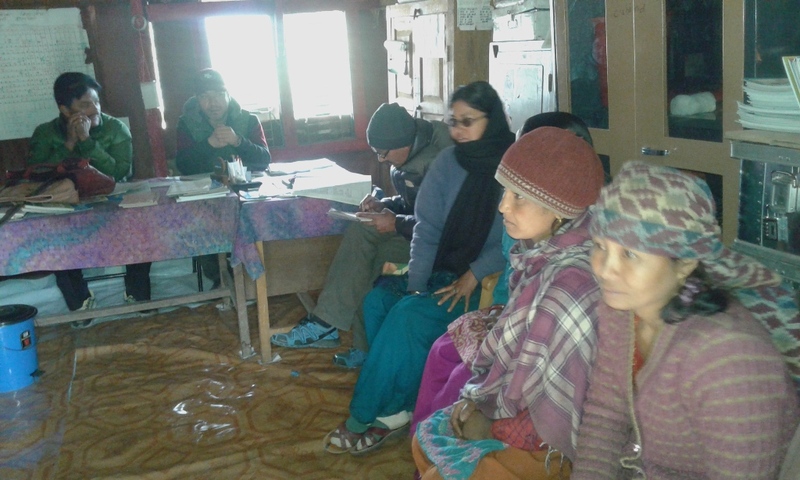 there we organize parents meeting about children support. Due to cold parents and students are affected. 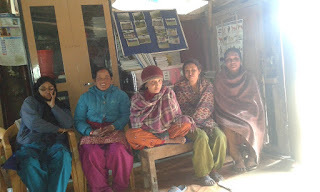 They react happy for giving warm clothes to school children.